If there was one word that could describe life, that would be – unpredictable! Unpredictable things tend to happen all the time! You might end up winning a lottery or get that job promotion you never expected. But the unpredictable doesn’t always spread cheers. Imagine a scenario where you return home after work only to find that your house has been broken into. Not a happy thought, is it? At times like these, you need someone who can help you deal with the unpredictable and alleviate the distress that accompanies it. At Advanced Locksmith Service , we go the extra mile to address critical emergency locksmith situations. Be it a break-in or a lockout, we are available 24/7 to redeem you from such alarming situations. Before taking any drastic steps, stop and think twice! Should you really be breaking the lock open when a locksmith can pick the lock within minutes? If you thought there would be no help available if you’re facing a lock and key emergency in the middle of the night, then we’re here to tell you otherwise. No matter where you are in Addison, TX and no matter how pressing your issues, we can reach the site within 15-20 minutes and provide the assistance you’re looking for. Your only thought when you’re caught up in an emergency locksmith situation is to get out of it – quickly! 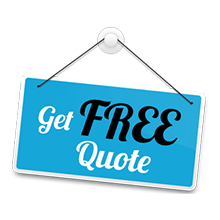 As such, you may lose out on your ability to think rationally and may be willing to pay any amount the locksmith service you hire quotes. We, however, don’t believe that exploiting customers and taking advantage of their vulnerability is morally right and ethically correct. 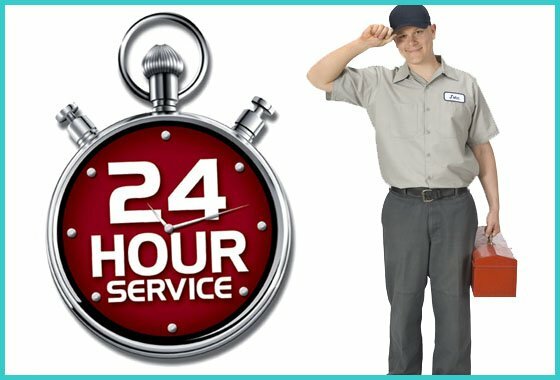 When you choose Advanced Locksmith Service you’ll be assured of receiving pocket-friendly services even if you call us during ‘off-hours’. Do you call in a locksmith to report a car lockout only to find that he/she is unable to develop a transponder key?  With Advanced Locksmith Service, you don’t have to worry about making that mistake. We’ve got a team of specialists who know how to tackle any challenge that comes their way. 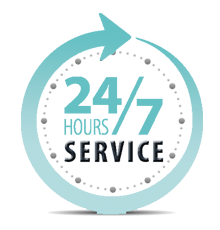 We also operate mobile workshops that enable them to provide onsite service.